Started by John Vitalich, a Croatian Fisherman who voyaged into San Diego well over a century ago, Chesapeake Fish Co. was established in 1915, a time when Chesapeake oysters were a primary item the company sold. 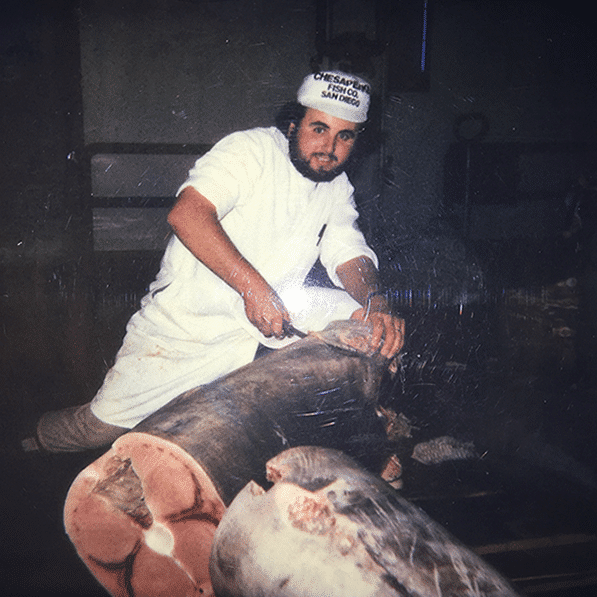 However, by the 1970’s, Chesapeake Fish was the largest fin fish importer of wild Mexican seafood selling to distributors across the country. Vitalich shared Santa Monica Seafood founder Jack DeLuca’s, original vision. 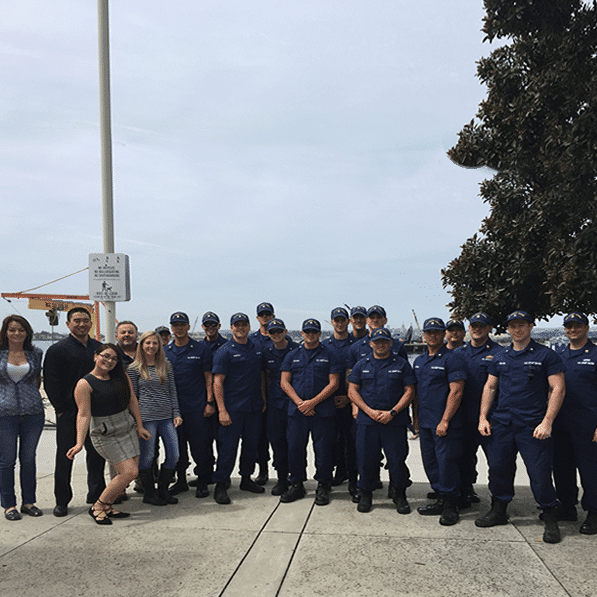 Both located their original facilities on the waterfront in order to be as close to the arriving fishing boats as possible. 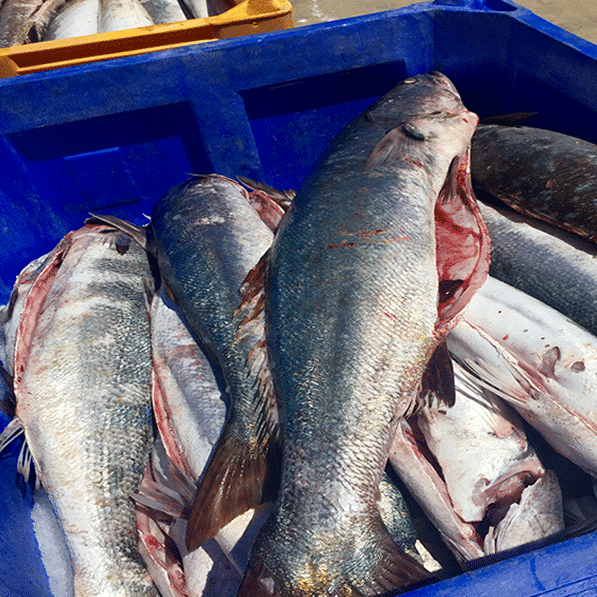 At a time when transportation and refrigeration was marginal, such an approach to seafood freshness assured its ultimate quality was delivered to the consumer. 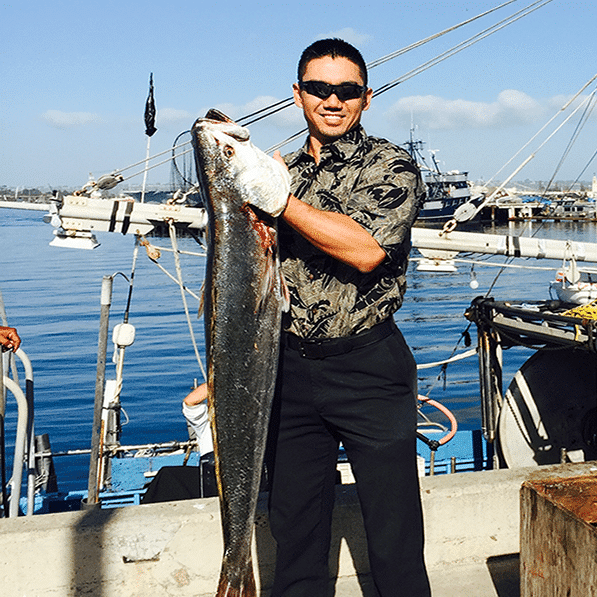 To this day, Chesapeake Fish remains the primary direct vessel fish buyer in San Diego. 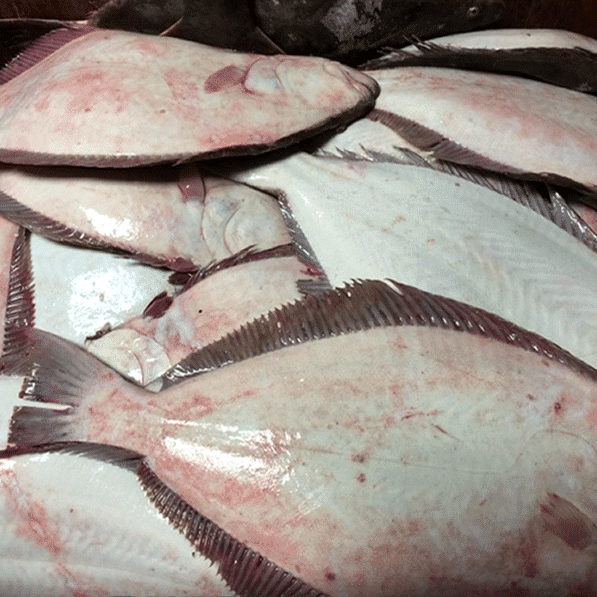 There we offload a variety of local species – from live Sea Urchin to Spiny Lobsters, Halibut, Yellowtail, Swordfish, Opah, Louvar, Rockfish, Tuna, and more. 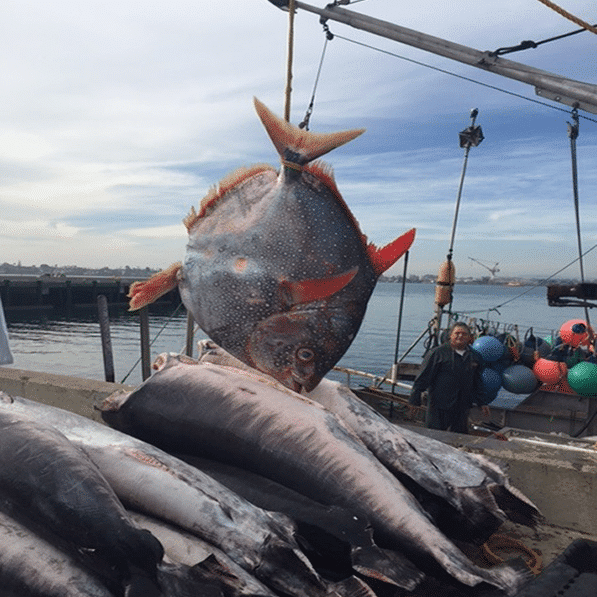 All these years later, Chesapeake Fish remains the primary dock in San Diego supporting our local California fisheries while continuing to import large volumes of Wild Mexican fin fish. Meanwhile, Chesapeake supports Santa Monica Seafood’s full-service, six days a week delivery schedule in order to bring our best to the finest quality restaurants throughout San Diego County.